The Fun & Serious Game Festival was established in 2011 to recognize the best, fun, and serious games of the year. Alongside the games is also the work of artists, developers, directors, producers, and all the professionals in the video game industry, which is an important aspect of the festival. 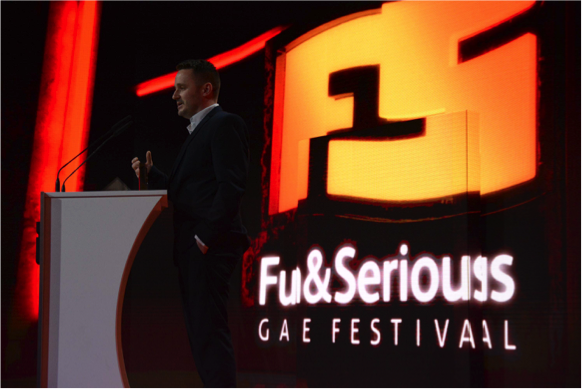 Fun & Serious will host inside its schedule F&S Play, the International Festival of Independent Games, to present and promote independent video game productions whose differential values are originality and innovation. 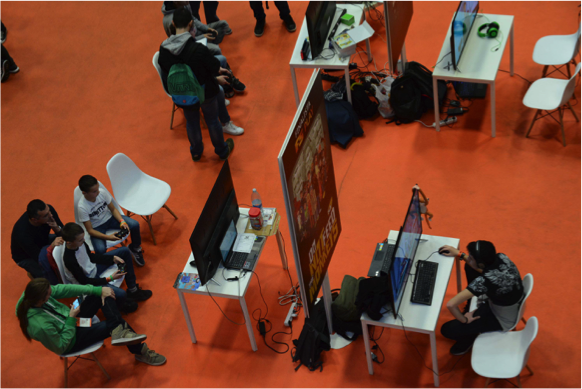 In addition, this competition seeks to support local video game companies, creating an industrial fabric and facilitating the projection of Basque companies in the sector. Over the past few years F&S Play has been consolidated as an unavoidable reference for professionals in the independent sector, enthusiasts from around the world, and local companies.